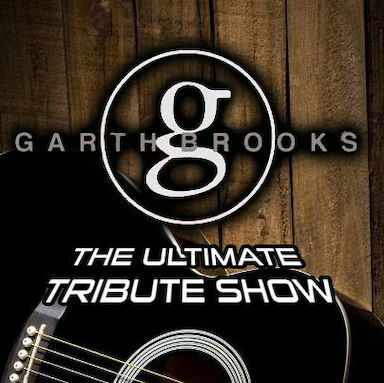 Get Ready For Garth Brooks - the Ultimate Tribute Show! Kip is a world-class showman and vocalist and he channels Garth Brooks like no other! He has years of experience performing for prestigious organizations like Sea World and Universal Studios. He will energize your night as he takes you over the top with his unique crowd interaction in this tribute to Garth Brooks! ALL OF THE BEST SONGS!